Ahh Shopping, one of my favorite ways to spend my time. I am often torn as to whether I prefer online shopping versus physically going to a store but, when I come across flash sale websites such as the one I will be sharing with you in a minute I begin to think online shopping might be a better option (unless I need to try clothes on). Brandalley is a “flash sale” site (such as Hautelook, which we have back in the U.S). These sites are known to give huge discounts on high end women, men’s and children’s products, in addition to home goods as well. I am absolutely in love! This patent leather black and bone colored wallet is to die! It is made beautifully and the versatility factor is also something I quite like. 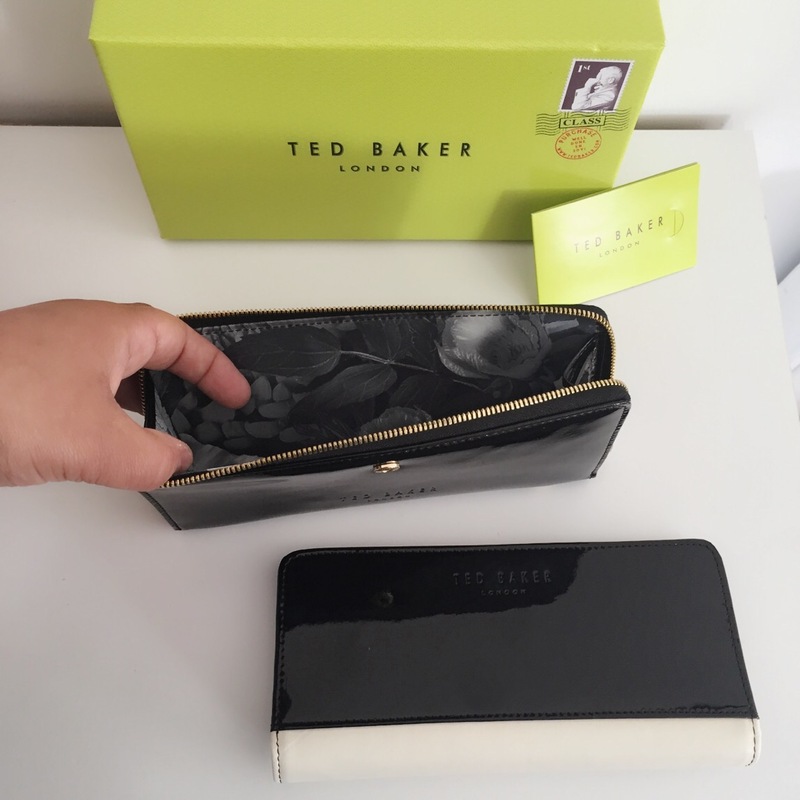 Although I would probably never remove the zip around middle part because I truly love the look of the entire wallet but there might be some that would like to utilize it separetely giving you two wallets in one! *This wallet is no longer available again as it is a flash sale website but make sure to sign up and receive their emails in order to find out what new items will be on sale each day! I also want to mention that Brandalley does take a very long time to deliver (my wallet arrived in almost a month) which isn’t ideal for most people but in my opinion is worth it considering the money you’ll be saving. 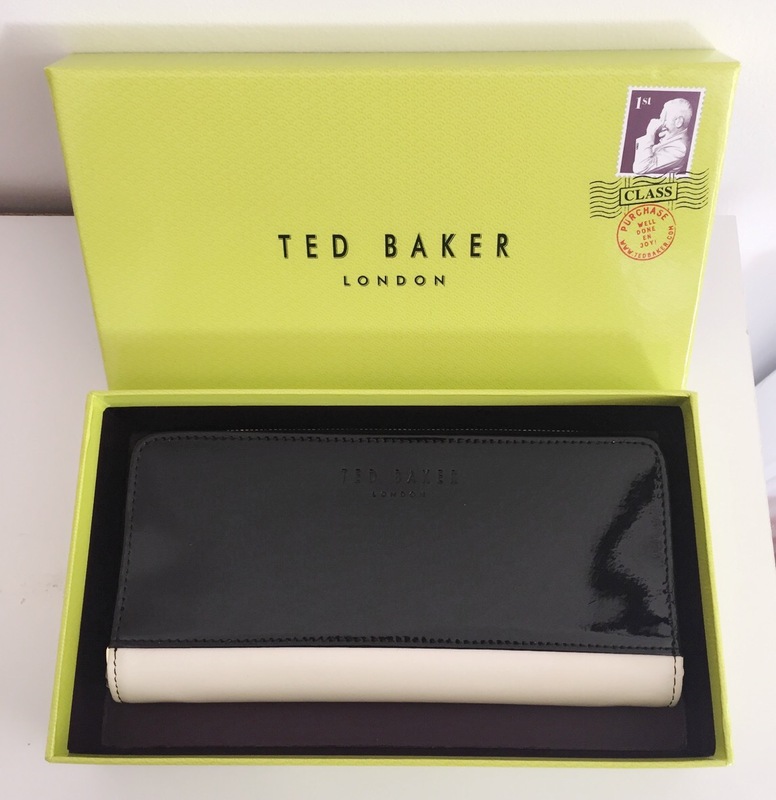 I also recently blogged about Ted Baker! I am in love with the brand! Will check out the site! 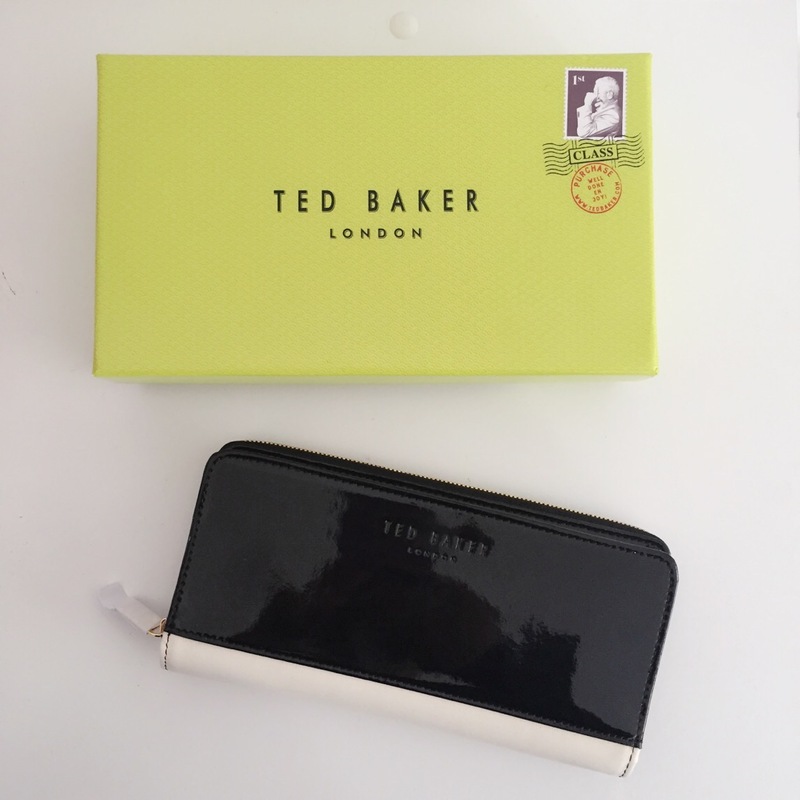 Just checked out your post, love that pencil case! 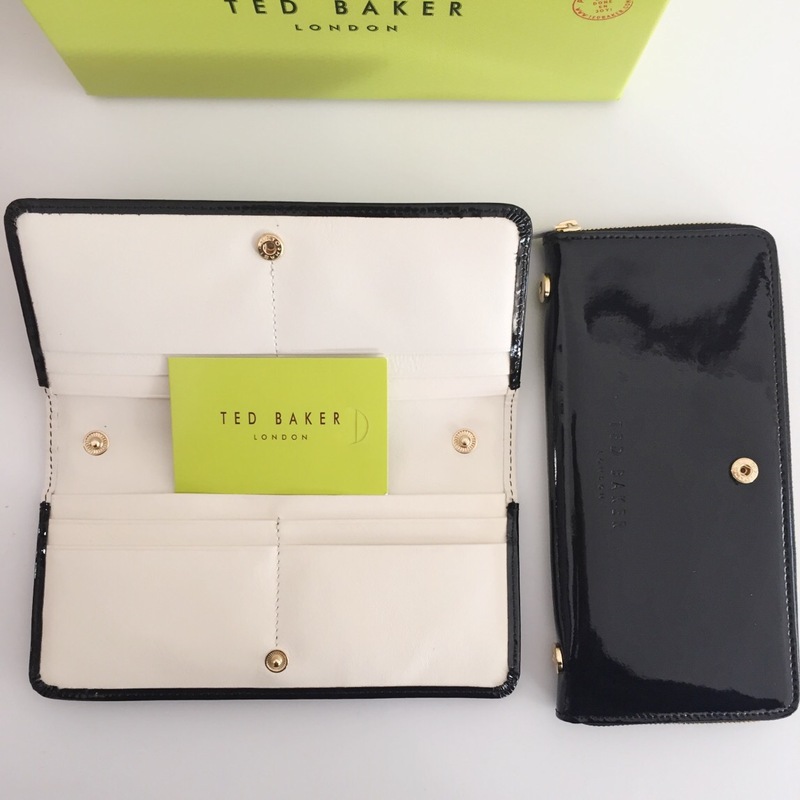 Yes Ted Baker has some really cute accessories. Thanks for stopping by hun!